Vitamin-R 2.22 – Personal productivity tool. 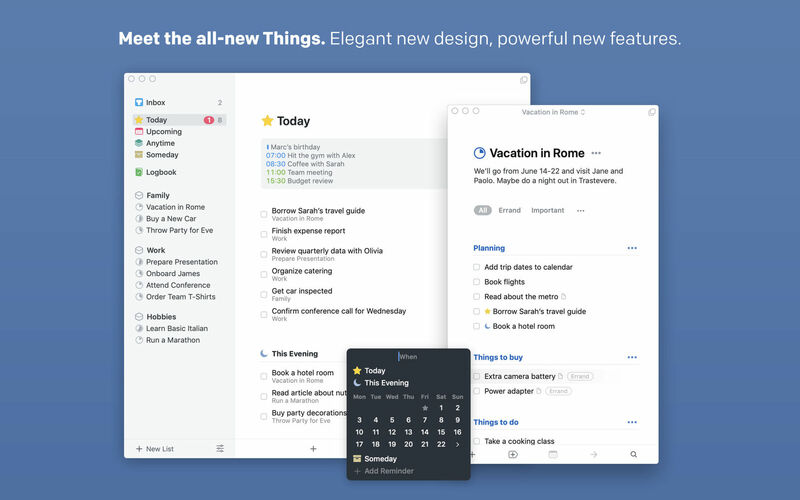 Due 1.4.1 – Set reminders in your own words. The Hit List 1.1.25 – Advanced reminder application.